Simulation of brain neurons in real-time using biophysically-meaningful models is a pre-requisite for comprehensive understanding of how neurons process information and communicate with each other, in effect efficiently complementing in-vivo experiments. In spiking neural networks (SNNs), propagated information is not just encoded by the firing rate of each neuron in the network, as in artificial neural networks (ANNs), but, in addition, by amplitude, spike-train patterns, and the transfer rate. The high level of realism of SNNs and more significant computational and analytic capabilities in comparison with ANNs, however, limit the size of the realized networks. Consequently, the main challenge in building complex and biophysically-accurate SNNs is largely posed by the high computational and data transfer demands. 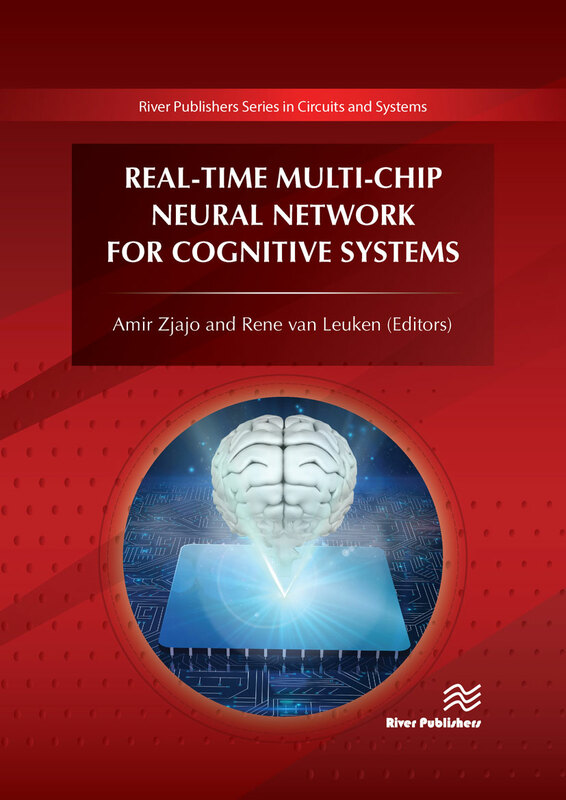 Real-Time Multi-Chip Neural Network for Cognitive Systems presents novel real-time, reconfigurable, multi-chip SNN system architecture based on localized communication, which effectively reduces the communication cost to a linear growth. The system use double floating-point arithmetic for the most biologically accurate cell behavior simulation, and is flexible enough to offer an easy implementation of various neuron network topologies, cell communication schemes, as well as models and kinds of cells. The system offers a high run-time configurability, which reduces the need for resynthesizing the system. 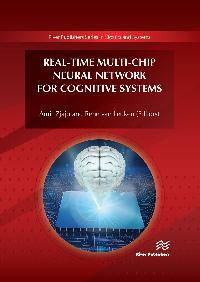 In addition, the simulator features configurable on- and off-chip communication latencies as well as neuron calculation latencies. 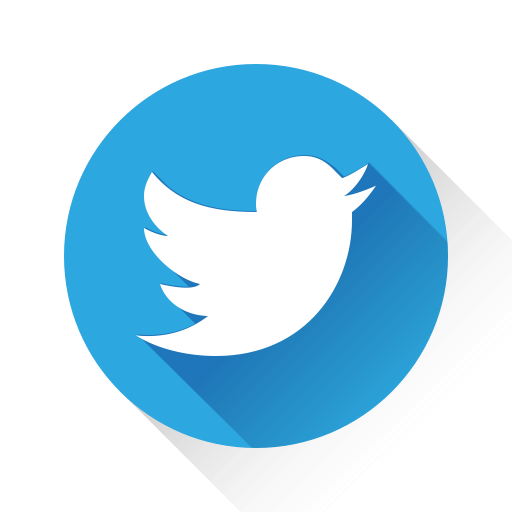 All parts of the system are generated automatically based on the neuron interconnection scheme in use. The simulator allows exploration of different system configurations, e.g. the interconnection scheme between the neurons, the intracellular concentration of different chemical compounds (ions), which affect how action potentials are initiated and propagate.